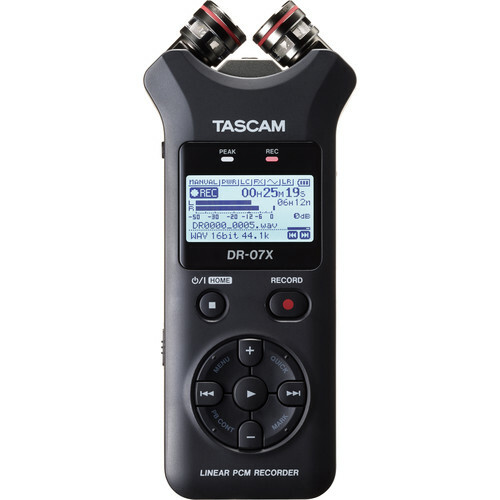 TASCAM has introduced the next generation of their acclaimed line of professional grade handheld recorders, the DR-X Series. The natural evolution of TASCAM's highly successful handheld recorders, the DR-X Series marks a dramatic update to these recorders' already robust feature sets. The perfect companion for videographers, voiceover artists, songwriters, and podcasters, the DR-40X's integrated unidirectional stereo mics with scalable A/B or X/Y configuration, dual XLR/1/4-inch combo inputs, built-in phantom power for condenser mics, integrated 4-track capability, and wired remote control option make it an essential tool for DSLR video, music recording, sound design, and more. DSLR filmmakers will love the DR-40X's Auto-Tone function, providing an audio cue tone identifying each recording take. Incorporating all of the DR-07X's features minus the scalable microphones, the DR-05X is equipped with a pair of omnidirectional condenser mics, making it the ideal tool for recording music, meetings, dictation, and more. 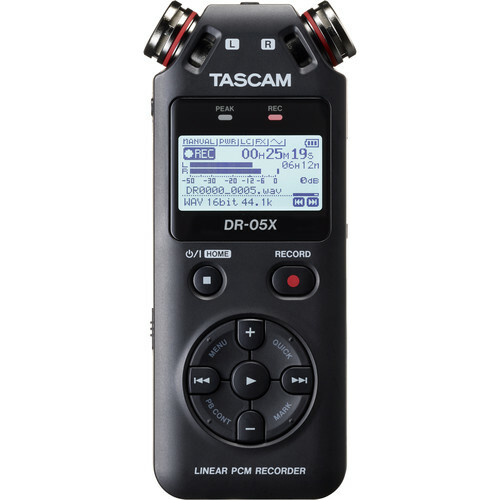 The DR-X Series also taps into TASCAM's decades of innovation in computer-based recording, incorporating a studio-quality 2 in/2 out USB audio interface that makes all DR-X Series recorders a perfect fit for live streaming, podcasting, and digital audio workstations. All DR-X models boast a totally revamped user interface, making it easy to access recording, adjusting levels, deleting takes, adding markers, and other common functions with just the click of a thumb. Multi-language menus in English/ Spanish/ French/ Italian/ German/ Russian/Chinese/ Korean/ Japanese/ Portuguese are included. And with increased capacity for microSDXC cards up to 128GB, DR-X Series recorders can literally record for days on end. Other features in the DR-X Series include a new powerful bright white backlit display that's easy to see even in the brightest sunlight, as well as Dictation Mode, which enables the user to instantly jump back audio playback in preselected increments including speed control and a special dictation EQ, and Overwrite Mode, which allows users to select a precise Record drop-in time for replacement recording with one level of undo. The DR-X Series' Auto-Recording function can be set to begin recording when a sound is detected, and its Pre-Recording function delivers fail-safe recordings with up to 2 seconds of pre-record time. Weird. The DR-05X and DR-40X look the same as the current DR-05 and DR-40, except the screen is blue instead of yellow. The DR-07X seems like a mix of the DR-05X, with the AB / XY mics of the DR-40, but without the XLR/TRS combo input. I took a look at the specs of the DR-40 and DR-40X to see what differences I could find and the only ones I could were that the DR-40X also supports SDXC cards (up to 128GB), where the DR-40 doesn't support SDXC at all. And the approved media lists for the DR-40 include a number of Lexar and Panasonic SDHC cards and the DR-40X doesn't have any Lexar or Panasonic cards. Everything else was the exact same....I didn't look at the DR-05 vs DR-05X, but I'd expect similar results. Great to see they can all function as USB interfaces. I think that may makes the DR-05x one of the cheapest recorders that can do that, along with the Zoom H1. If I could make a single change to the DR-60d it would be to make it function as a USB interface. I wonder if that’s a hardware issue or something they could have changed with a firmware update (though that ship has sailed). It’s a shame they didn’t add a 1/8” jack to the DR-40x for the ability to record in 4 external channels. Weird. The DR-05X and DR-40X look the same as the current DR-05 and DR-40, except the screen is blue instead of yellow. Don't forget the mics having a red band on them! High visibility racing stripe! The OS is different. It is the same OS as on the DR680MKII and the DR701 and DR100MKIII. I switched from the DR680 to the DR680MKII because IMO I found the OS to be much better. All of their handheld recorders could and should offer this functionality IMO. 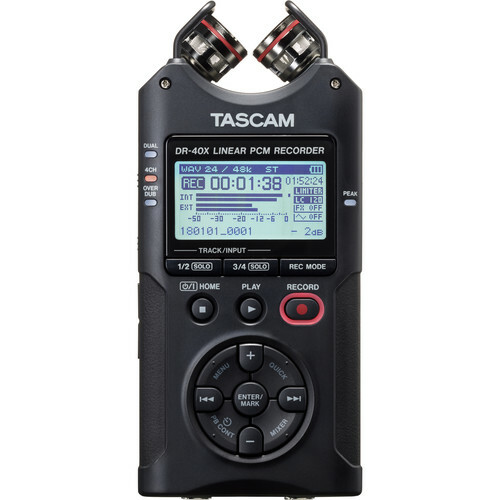 The dual/line function in a very small handheld was unique to Tascam. The DR2d is dead. Long live the DR2d. Agree. The OS on the 701D smokes the 70D. 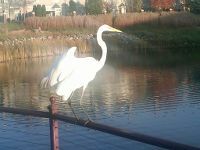 That, in itself, was worth the move. when we gettin a 2-channel version of the DR-10L in the same form factor? +1 EXACTLY. I love the Zoom F1 (similar design) but I would be thrilled to see a 2 Channel DR-10L.